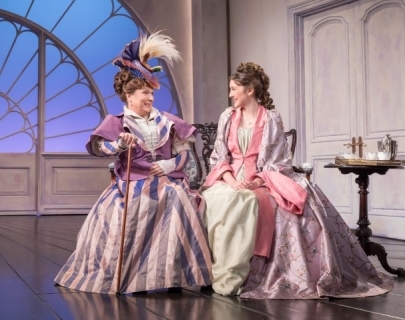 A new production of Oscar Wilde’s social comedy, Lady Windermere’s Fan, directed by award-winning writer, actor and director Kathy Burke, will be broadcast live to cinemas from the Vaudeville Theatre in London’s West End. This is the second play from the Oscar Wilde Season, a year-long celebration of the brilliant Victorian playwright being staged by Classic Spring, a new theatre company led by Dominic Dromgoole, former Artistic Director of Shakespeares Globe. Suitable for KS3, GCSE and A level students. An opprortunity to see Oscar Wilde performed by contemporary British comic actors including Jennifer Saunders and directed by Kathy Burke. A must for students interested in wordplay and quick wit.